Jim Clark, Lotus, 1967 Monaco GP Jim Clark rounds the once named "Station Hairpin" in the Monaco GP. 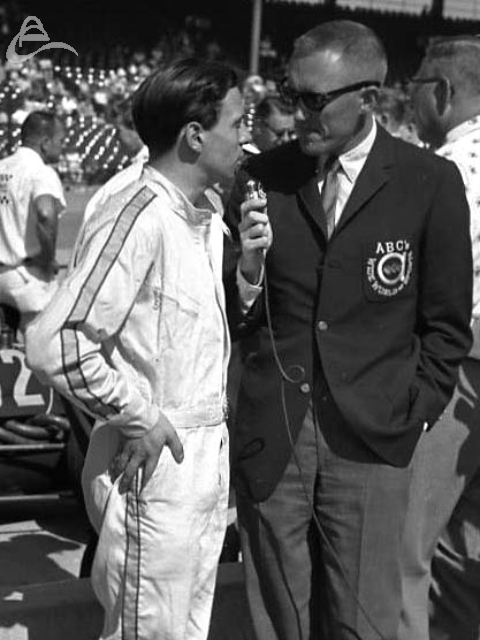 Jim Clark endures yet another 'How does it feel' interview. To many, Jim Clark remains the greatest racing driver in history. He won 25 of his 72 Grands Prix, and his victory in the 1965 Indianapolis 500 crushed the American racing psyche. He had a towering ability to get the maximum out of any car he drove, without appearing to be trying hard. Motor racing found in this gentle Scottish farmer a World Champion of great humility, for Clark appeared to have trouble appreciating just how great his own talent was. He raced in an era when chivalry was still an intrinsic part of the game, and he never resorted to underhand tactics. He started racing in a friend's cars, initially without the knowledge of his parents. Before long he had graduated to the famous Border Reivers team's Jaguar D Type, and soon the motor racing world was taking notice of his prowess. He won races in a Lotus Elite and a Lister Jaguar to underline his ability, but when a drive with Aston Martin's Grand Prix team collapsed together with the project, he signed for Formula Two and Formula Junior with Lotus. 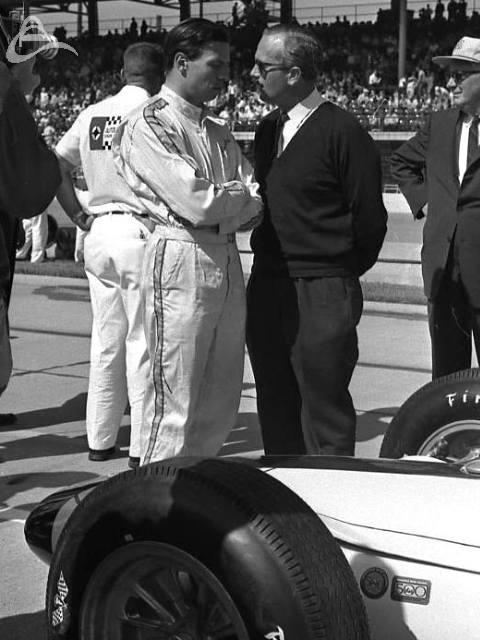 It was to prove the start of one of the most remarkable team owner/driver relationships in history. 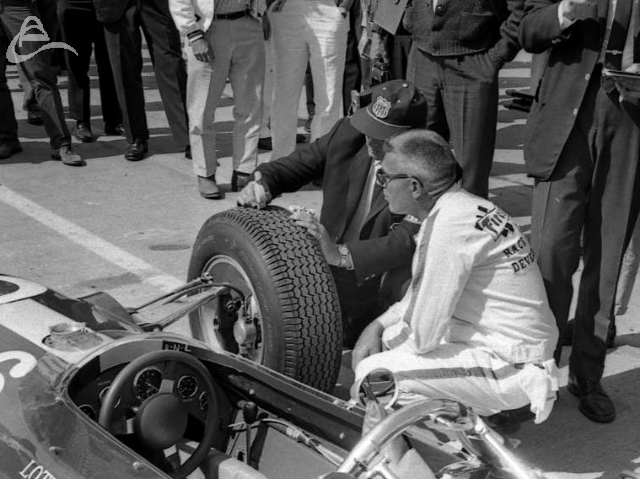 Clark would drive exclusively in Formula One for the innovative Colin Chapman at Lotus, who more often than not produced the fastest cars. 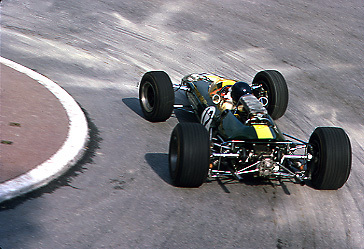 Clark certainly benefited from the first pukka monocoque F1 car, the Lotus 25, in 1962, and again from the power of the Ford DFV V8 in the Lotus 49 in 1967. Yet Chapman's elegant creations were frequently fragile. 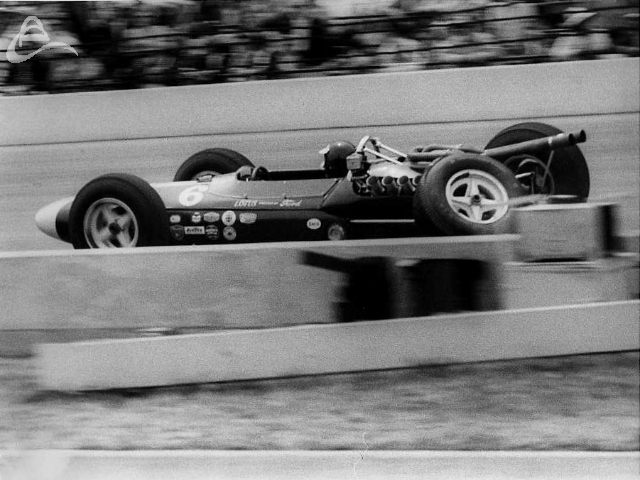 Clark lost both the 1962 and 1964 World Championships in the final races through mechanical frailty, and had the 49 been more reliable in 1967 he would have triumphed then, too. Races surrendered to his magnetic genius. But perhaps the best index was not so much what happened when he won, as what happened when he performed in adversity, such as at Zandvoort in 1966. 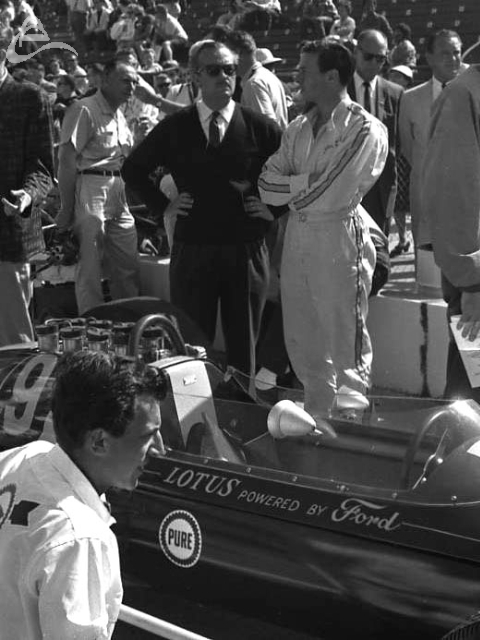 There, giving away a full liter to the 3 liter Brabham Repcos of Jack Brabham and Denny Hulme, Clark was set to win in his 2-liter Lotus Climax when the engine started overheating, dropping him back. He was a private man who loved retiring to the tranquillity of the family farm in Duns, just over the border in Scotland, though in later years he became more cosmopolitan, less reserved and more relaxed in the international spotlight. The tragedy of his passing is that he was becoming more rounded in all respects. 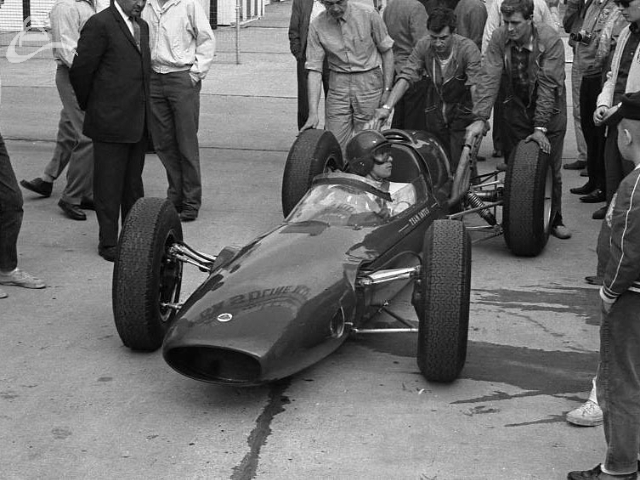 He died following a sudden rear tire failure in a Formula Two race at Hockenheim on April 7 1968, when his Lotus slid off the track at high speed. There were no barriers. Clark hit a small tree, and had no chance. His close rival and friend Chris Amon spoke for a shattered community when he said: "If this can happen to Jimmy, what chance do the rest of us have?"